This exhibition at the Hôtel Salomon de Rothschild in the heart of Paris portrays Japanese aesthetics by displaying traditional works with corresponding contemporary works of art. 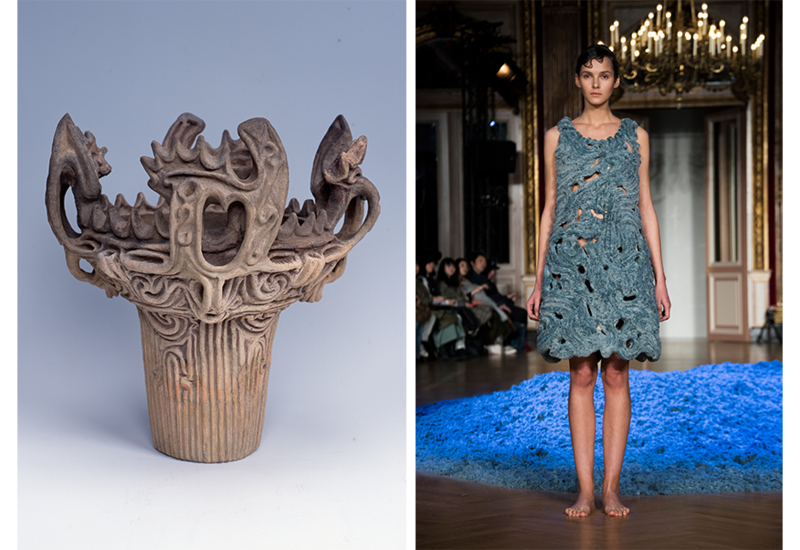 Jomon earthenware and a sculptural dress by ANREALAGE inspired by it are a perfect example of harmony between different art forms that also transcends time. 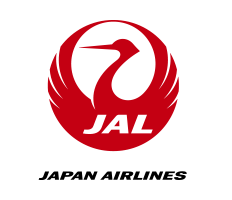 They both express a shared vitality that is one of the characteristics ofJaponismes 2018 Japanese aesthetics. The exhibition will present a variety of works, including painting, installation, photography, fashion , sculpture, etc., on themes such as “primitivism,” “hybridity,” “aesthetics of subtraction – minimalism,” “transformation of materials – alchemy,” “philosophy of lightness,” “rebirth – repetitive regeneration” and “change – the expression of life” to stimulate a new perspective and understanding of Japanese aesthetics, which unites tradition and innovation. The catalogue with exhibition views will be published in February 2019.